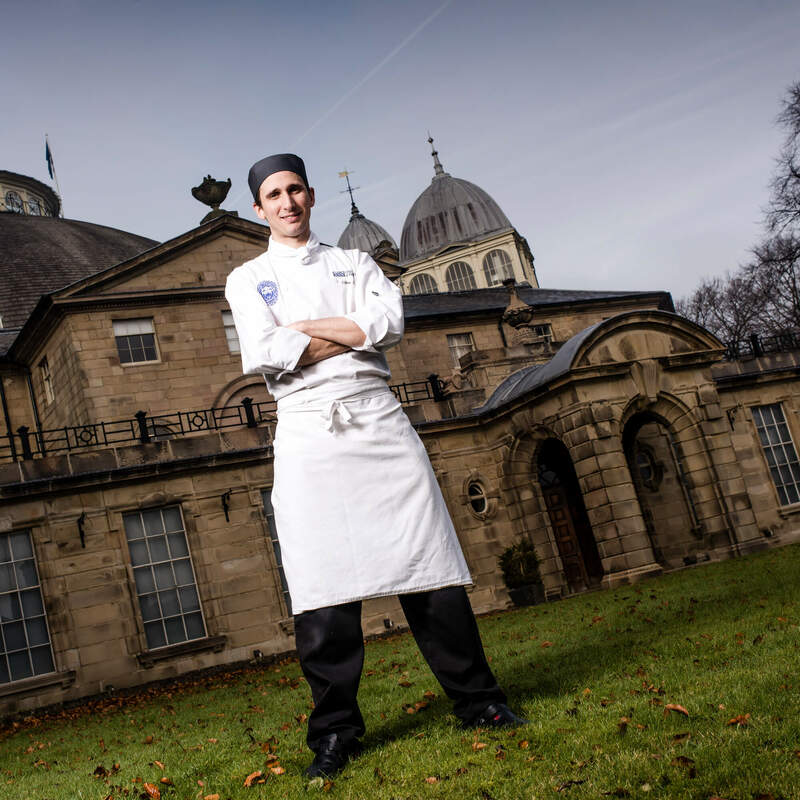 I am the course director for Culinary Arts and Food Development, based at the Buxton campus. I work as part of the centre leadership team and manage the programmes in the discipline of culinary arts, restaurant development, and food and beverage management. My main duties include ensuring that the culinary programmes run smoothly, curriculum development, and creating a positive student on-campus experience. As a trained professional chef and restaurateur, I also teach a wide range of subjects in the Centre for Contemporary Hospitality and Tourism. I also teach on aspects of event operations, conference and banqueting, and restaurant operations, as well as deliver Independent Studies sessions. Many of the modules on the culinary programmes are practical and are vital in the development of the professional technical skills needed for successful careers in industry. Students get the opportunity to develop and test new knowledge and ideas in a creative environment and deliver events such as weddings, conferences, banquets, and private dining. Duarte Alonso, A., Sakellarios, N., Jones, C., Cseh, L. and Cooper, S.J. (2014) 'Perceptions of value for money from the supply side: A preliminary study', Council for Hospitality Management Education annual research conference 2014. University of Derby, Buxton, 28-30 May. CHME. I have worked extensively in the restaurant sector, most notably as a regional trainer for the UK's largest casual dining chain. I have also worked for a range of businesses, from small independent hotels to 2 AA rosette restaurants. I have experience in carrying out quality and safety audits as well delivering food safety training, having completed CIEH Level 4 Advanced Award in Managing Food Safety in Catering. Duarte Alsonso, A., Sakellarios, N., Jones, C., Cseh, L. and Cooper, S.J. (2016) 'Value for money and the restaurant experience: a case study of supply and demand stakeholders', International Journal of Leisure and Tourism Marketing, 5 (1), pp. 44-64. Chris Jones, former professional chef and inspirational teacher in Hospitality and Culinary Management, shares his experiences and stories to be successful.